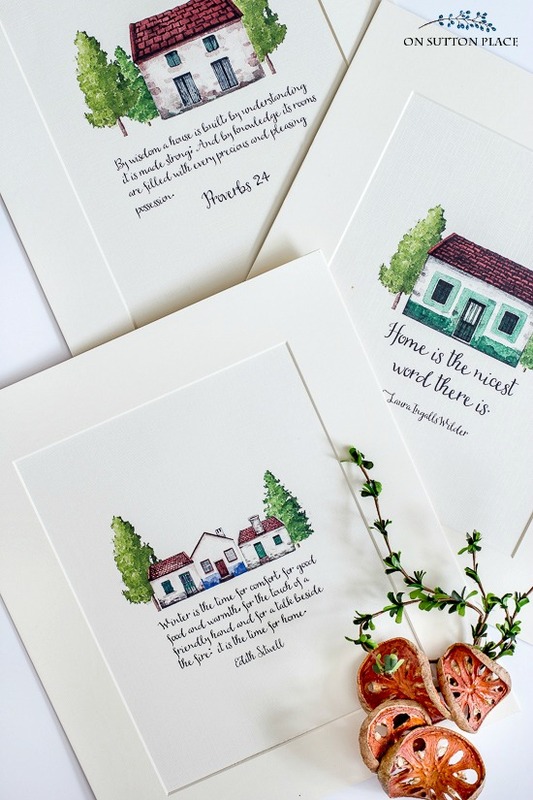 All About Home | Free Printables for Winter Decor: set of three prints that are suitable for DIY wall art, card-making, banners, gift tags and more. Take a look at the most recent addition to the Members Only Library…a collection of three farmhouse All About Home free printables. Everyone should be able to decorate their home for the seasons, no matter what their budget. Winter decor can sometimes be tricky, but simple artwork can make a huge difference. That’s why I offer a library of free printables here on my blog. In addition to that, there is an exclusive, members-only library that contains more free printables that are not available to the general public. There are also ebooks, checklists and banners. To get instant access to the Members Only Printables Library, all you need to do is fill out the short form below. 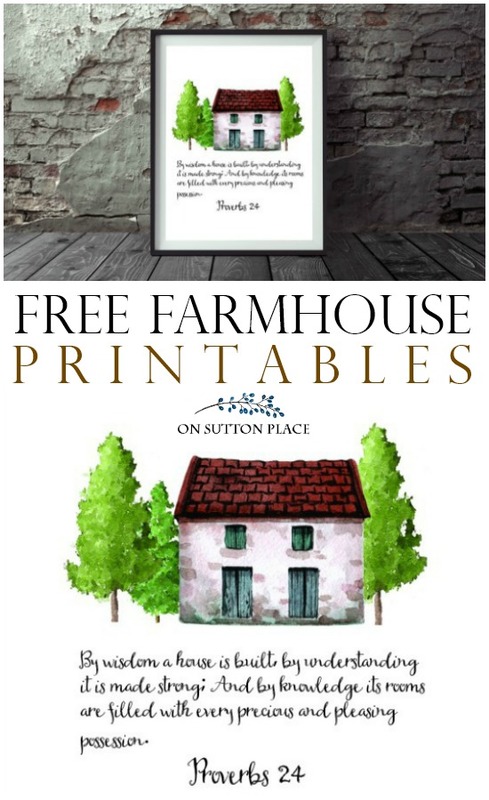 You will immediately receive these three free farmhouse printables. You will also receive new posts, newsletters, and special offers straight to your email inbox! OSP readers are a loyal and diverse group that enjoys budget-friendly home decor ideas, easy recipes, gardening tips and of course, free printables. of you and your family. Fill out this form today! « Home Style Saturdays: Christmas Kitchen Decor & More! The prints are beautiful. Thanks, as always, for sharing wonderful and comforting pictures and information. The prints are so pretty. Thank You. Thank you so much for sharing your beautiful art and inspirational quotes with us! 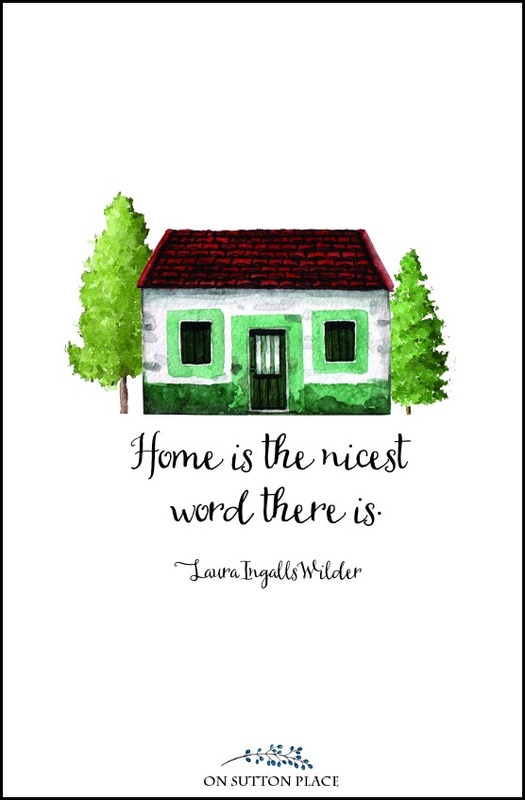 I printed the one with my favorite quote from Laura Wilder Ingalls…childhood memories! Love your blog! 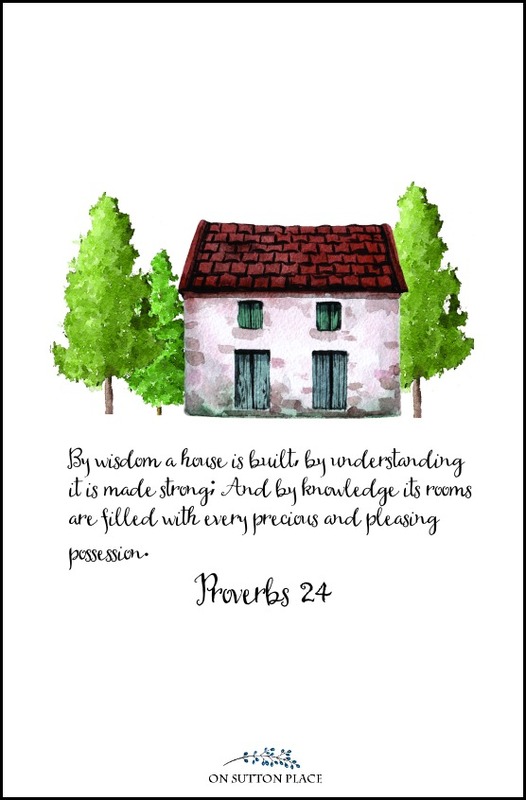 I really want to print out your charming “home” printables. I just can’t seem to get it to print out. Help! Also, I see you have a password but where do I use it? I have printed your watercolors in the past but this one is just not working. Btw I am doing it from my iPad…maybe that is the problem? Sent you an email Kathy! so excited to find your website. The neatest winter ideas! Thank you for these printables! 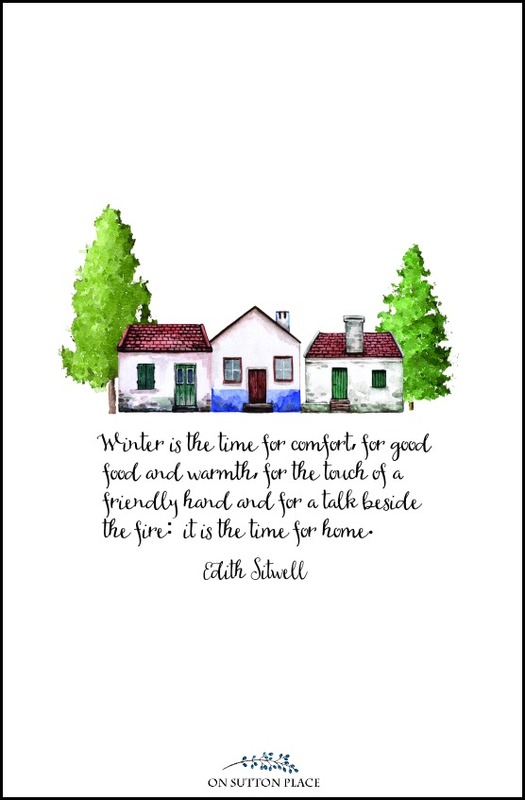 I printed out the one with the quote “Winter is the time for comfort …”, and it looks great on my kitchen counter next to some other winter decor. Anne, these are absolutely beautiful! I have been searching for some prints to replace the holiday ones that I have framed. These are perfect! Good luck on your new venture. You are so talented! Oh, Ann…I ADORE the new printables! They are just perfect for my foyer. Thank you so much, my talented friend! Ann, I’m already a subscriber and have the pw. Is there a page to easily log-on to print one of your beautiful printables? Thanks much and Happy 2018 to you and yours! Sending you an email Raylene!